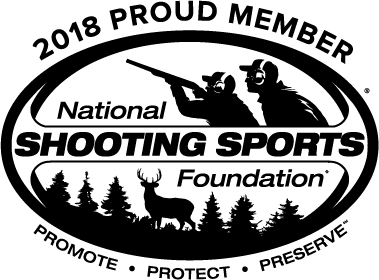 Aeroshell 64 grease is designed to prevent the threads on your AR-15 or AR-10's barrel nut, buffer tube and any thread you want to keep from locking up. 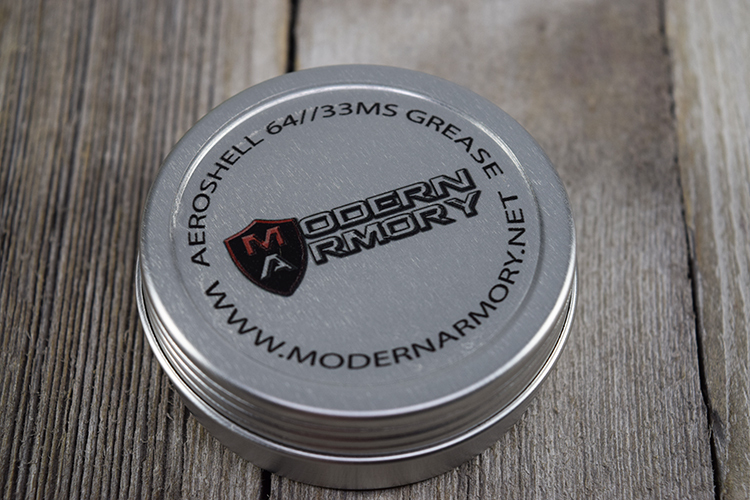 Aeroshell 64 is an extreme pressure grease that is specially designed to prevent galling. 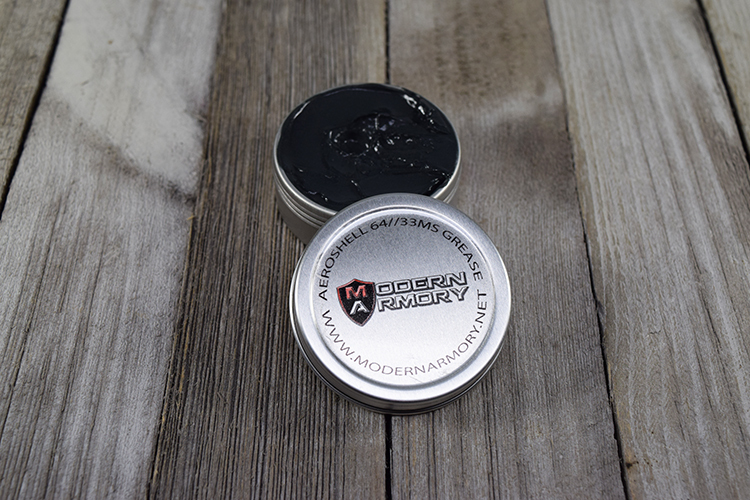 If this grease is used on your build you will be able to easily assemble and disassemble your rifle without the possibility of thread binding. Normal grease and oil will be squeezed out when tightening the barrel nut causing the metal parts to touch each other. This increases the risk of damaging the threads and can cause the threads to bind.